Meet the Musicians – Ed Ferris. Musician, composer, actor and author. Ed Ferris is versatility. After completing a Bachelor of Music, majoring in clarinet performance, in 2009, Ed is now completing a Bachelor of Creative Arts at the University of Melbourne. Ed is a founding member of the ‘Tea-tree-oh’ trio; exponents of contemporary Australian compositions and has given many world premier performances with the group. 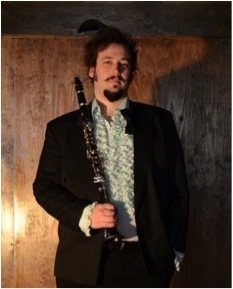 Former Principal Clarinet with the Royal Melbourne Philharmonic Orchestra, Ed now divides his time between teaching, playing with his gypsy-folk band ‘Eyal & the Skeleton Crew’ and writing. 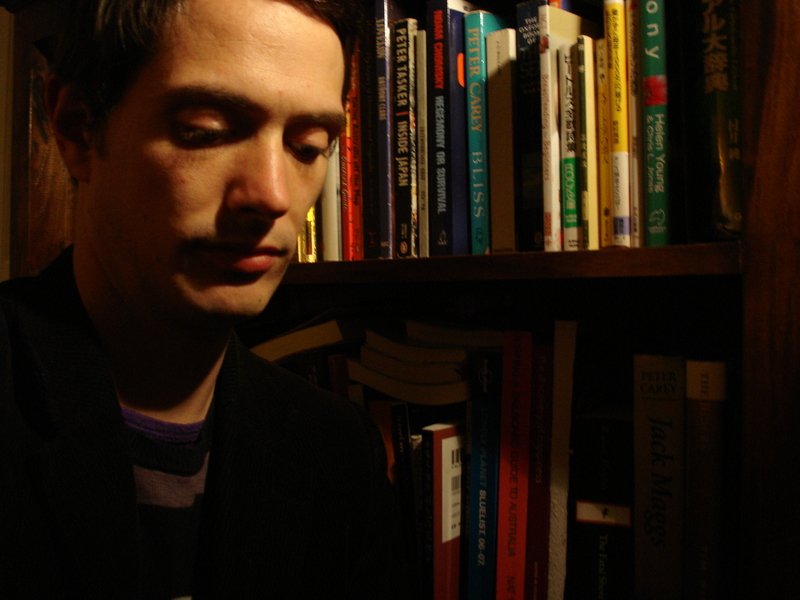 In 2012, Ed is hoping to continue clarinet studies at home or abroad and to release his first short story collection ‘ Cat and Mouse’ through University of Melbourne press. 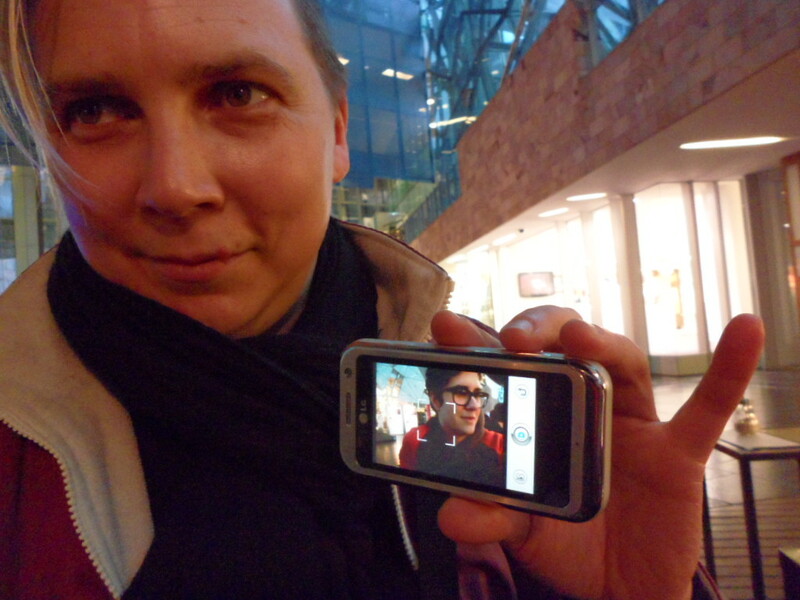 Cat Wilson is a theatre director, and new media artist specialising in video installation. Her videos utilise time-lapse to explore rhythm and perception and she collaborates with other artists to produce process videos of their practice. She has had installations as part of the Gertrude projection festival (2009), Kodak Salon at the Centre for Contemporary Photography (2010) and earlier this year collaborated with tapestry artist Michelle Hamer on her show Dangling Carrots at Craft Victoria. In 2003 Cat completed the Graduate Diploma of Dramatic art – Directing at the VCA. Since then she has worked as assistant director with Julian Meyrick for the MTC production The Memory of Water by Shelagh Stephenson, and as director/dramaturg on several theatre productions including, Unholy Site, written and performed by Jacklyn Bassanelli, Still Waiting by Alexandra Collier and On intoxicated Ears written and performed by Alex Ben Mayor. She was General Manager at Actors Centre Australia in Sydney for three years (2000 – 2003) During which time she was also co-producer for A Bit On The Side a monthly performance event for which she also worked as a writer and director for the one off theatre pieces created. Amy Bastow (b. 1985) was born in a small rural town in outback Australia. Amy is a 1st class honours graduate and scholarship recipient from the Sydney Conservatorium of Music. Amy began her professional life as a classical musician and composer, writing music for many of the country’s leading professional ensembles, including the Melbourne Symphony Orchestra, the Australian String Quartet and The Song Company. Amy’s concert works premiered at many major events, festivals and venues throughout Australia and internationally, including the ISCM World New Music Days, the National Composers’ Forum, the Performing Australian Music Competition in London, the Melbourne Fringe Festival and the Auckland Fringe Festival. 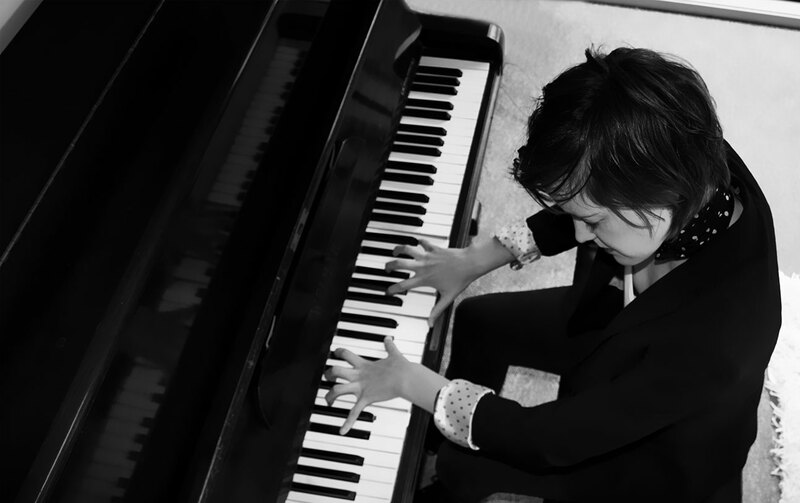 Amy now spends the majority of her time composing music for film, television and advertising. Amy is currently the composer for Channel 7′s drama “Winners and Losers” (series 3) and is also currently writing music for James Cameron’s latest 3D feature documentary, Deep Sea Challenge. Amy was a finalist for the APRA PDA Screen Music Award this year. Amy currently works from her studio in Melbourne and can be spotted scooting around the city on her little red Vespa! Meet the Composers – Peter Joseph Head. Peter Joseph Head is a songwriter and composer. He studied music composition at the Victorian College of the Arts in Melbourne and the Kyoto City University of the Arts in Japan. He has written music in many genres and styles including indie & pop songs, experimental electronic music, contemporary art music and film scores. He posts songs to his “Status Update Songs” audioblog site and leads a band called the Actor Buddhists. 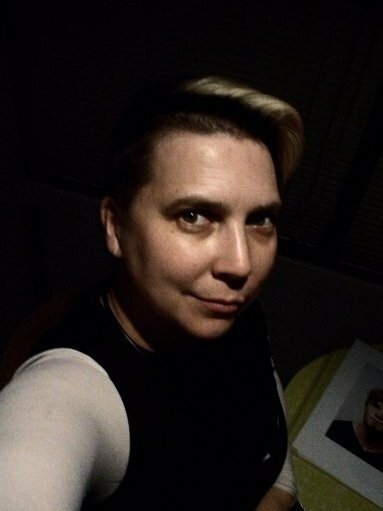 Kathryn Goldie is a writer and film-maker whose short films, short plays and video art have appeared at more than 50 festivals around the world. A graduate of VCA Film & TV, she is completing studies in screenwriting at RMIT. 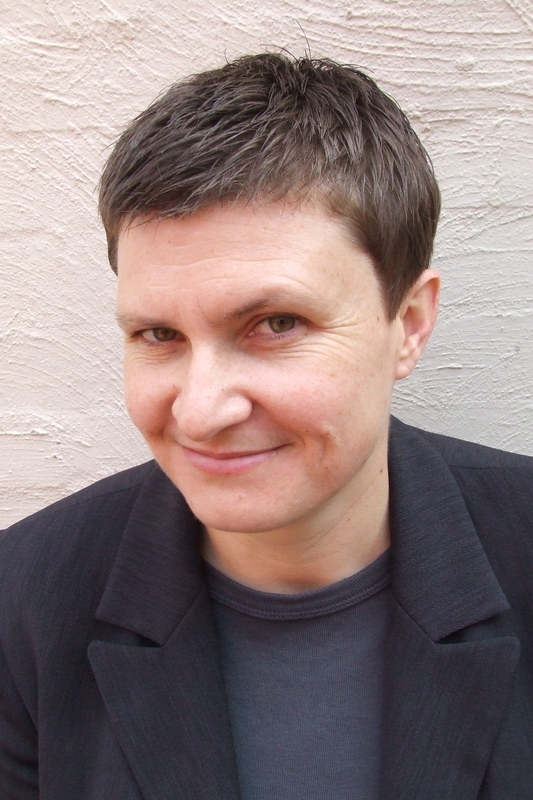 Kathryn’s eighth short film, Bodysurfer, won Best Film and Best Drama at the 2013 RMIT Student Film Awards, and its script was commended in the 2010 Fellowship of Australian Writers’ National Literary Awards. 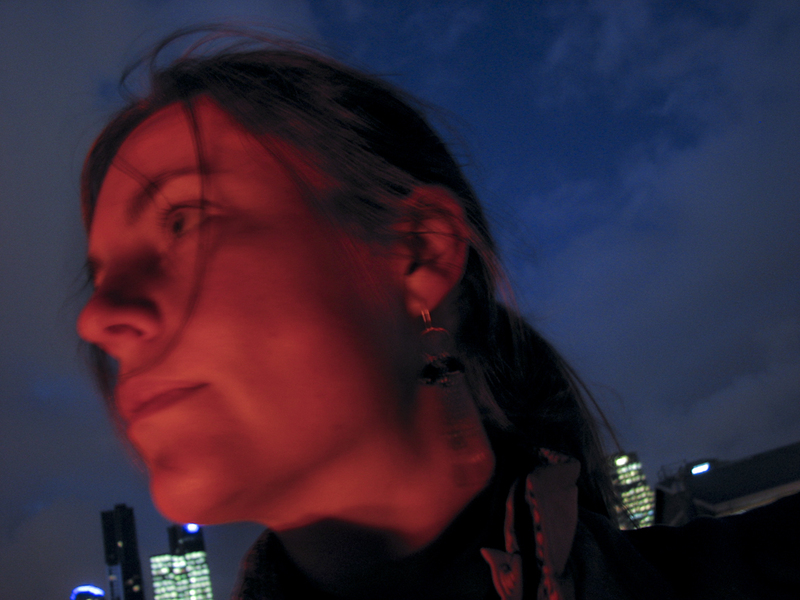 Her 2008 short film, Steak, was funded through the then-Australian Film Commission’s Raw Nerve initiative, was a finalist in the Melbourne Queer Film Festival’s City of Melbourne Awards and won Best Narrative in the 2011 RMIT Student Film Awards. 2007’s Duck Soup has screened at festivals from Munich to Mumbai and San Francisco to Sydney (where it garnered an audience choice award), as well as in many less alliterative places in-between. Kathryn’s short play The Kind of Man was a popular finalist at Short + Sweet Melbourne 2011, a festival for which she has also directed. Her other short plays, including A Matter of Taste andSensitivity, have been performed in Melbourne, Sydney and country New South Wales. In June/July 2013, Kathryn was Artist-in-Residence at Footscray’s Colour Box Studio. She is currently writing a children’s novel, a comedy webseries and a Midsumma theatre show, which she will direct. She’s delighted that Cubular Oceans, shot in South Korea, is making its way around the globe with Moving Scores. Come to the Northcote Town Hall on 1st Oct to hear the image and see the music! Scores by: (not complete list!) Alison Bennett, Ali Hogg, Steven Hodgson, Yvette Audain, Kathryn Goldie, Amy Bastow, Adam Simmons and more!